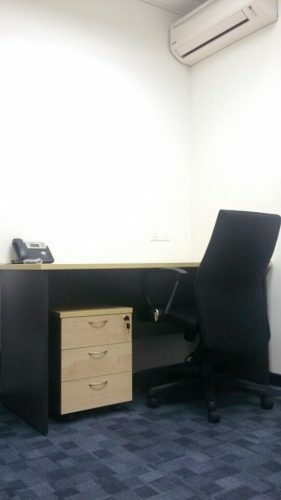 Our serviced office and virtual office is located in Phileo Damansara I.We have up to 53 units of fully furnished office rooms.We offer flexible rental, short term commitment,no overhead cost,project basis office and hassle free maintenance. 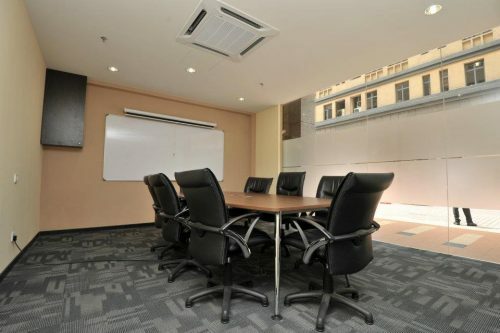 Phileo Damansara 1 provides a wide range of facilities at the Office Suite & Shop such as cafeteria and basement car parks. Apart from the facilities provided, the area is also equipped with 24 hours security guard & security camera. 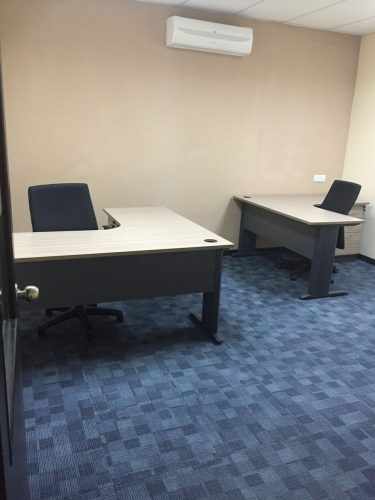 Phileo Damansara 1 is near to amenities such as shopping centres (Tropicana Shopping Mall and Jaya 33), colleges (University Malaya, HELP University and Kolej Damansara Utama).